Clean rooms. Spacious rooms. Great shopping. 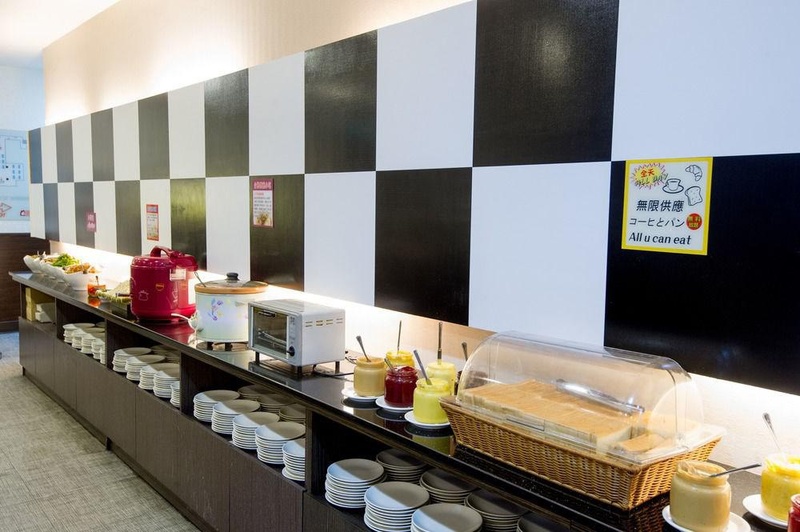 Property Location With a stay at Diary of Ximen Hotel II - Liu Fu Branch, you'll be centrally located in Taipei, within a 10-minute drive of Lungshan Temple and Chiang Kai-shek Memorial Hall. This hotel is 1.4 mi (2.2 km) from Ningxia Night Market and 2.1 mi (3.3 km) from Huashan 1914 Creative Park.Rooms Make yourself at home in one of the 59 air-conditioned rooms featuring refrigerators and LED televisions. Complimentary wired and wireless Internet access is available. Private bathrooms with showers feature rainfall showerheads and complimentary toiletries. Conveniences include phones, as well as safes and desks.Amenities Make use of convenient amenities such as complimentary wireless Internet access, a television in a common area, and tour/ticket assistance.Dining Mingle with other guests at the complimentary reception, held daily. Buffet breakfasts are available daily from 7 AM to 10 AM for a fee.Business, Other Amenities Featured amenities include a computer station, complimentary newspapers in the lobby, and a 24-hour front desk. Nearby subway station. Close to shopping area. Amazing location. Hospitable staff. Friendly frontdesk staff. Great assistance. Plenty of variety for breakfast. A lot of options for breakfast. Good variety of breakfast. Spacious toilet. A/c works well. Clean toilets. Freezer too small. Not much amenities. No ventilation. Cheap mobile WiFi. Poor internet. Free WiFi access. Hotel entrance was small. Glass door broke. Slow elevator.